Experience you can trust. Service you can count on. KeyScripts will be a featured exhibitor at RIMS April 28 – May 1, 2019, at the Boston Convention & Exhibition Center, Street Boston, MA. KeyScripts will be a featured exhibitor at 18th Annual Pennsylvania Workers’ Compensation Conference June 3-4, 2019, at Hershey Lodge & Convention Center, Hershey, PA.
KeyScripts will be a featured exhibitor at the Workers’ Compensation Institute (WCI) Conference August 11-14, 2019, in Orlando, FL. KeyScripts will be a featured exhibitor at the Maryland Workers’ Compensation Educational Association Conference (MWCEA) September 22-25, 2019, in Ocean City, MD. KeyScripts will be a featured exhibitor at the National Workers’ Compensation and Disability Conference & Expo (NWCDC) November 6-8, 2019, at the Mandalay Bay Convention Center, Las Vegas, NV. 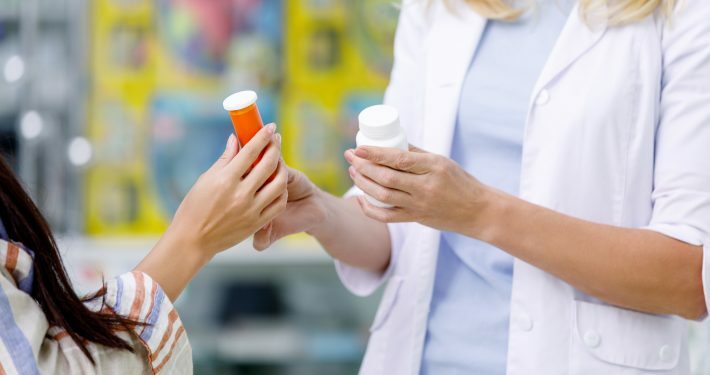 Our pharmacy benefit management solutions and services help insurance carriers, third party administrators, agents and self-insureds reduce their workers’ compensation costs through well-designed and effectively managed prescription benefit plans, delivered with uncompromising service. 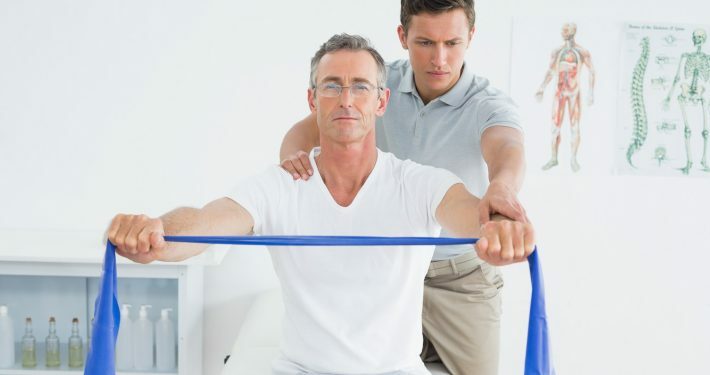 Our national network is comprised of physical medicine providers who specialize in treating workplace injuries, and includes physical and occupational therapists; chiropractors; hand and aquatic therapists; and work hardening and functional capacity assessment professionals – all of whom are cognizant of the care and treatment protocols found in the Official Disability Guidelines (ODG) and those of the American Physical Therapy Association (APTA). Clinical oversight from our medical director helps to prevent over utilization and ensure treatment is in line with best practices. 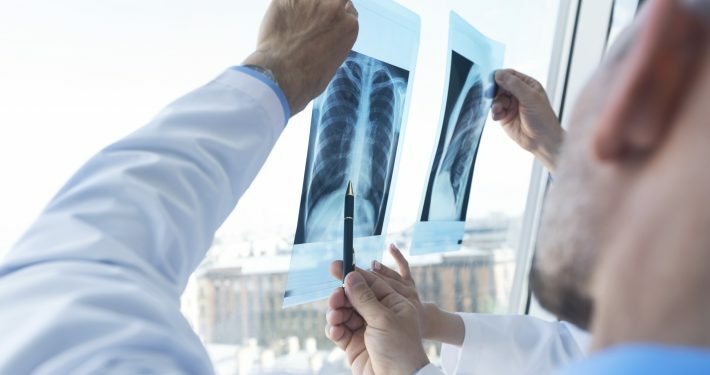 KeyScripts offers a national network of diagnostic testing providers supported by our complete, immediate scheduling services. Our scheduling services are performed in-house by our highly trained and experienced customer service staff. 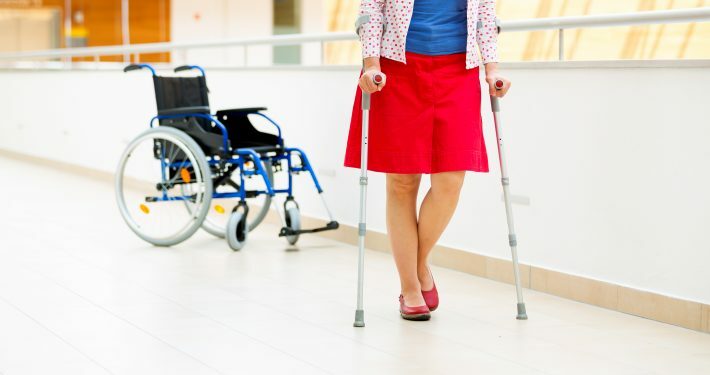 KeyScripts provides high quality durable medical equipment to injured workers, and we offer exceptional pricing and outstanding service and support in ensuring fast delivery of the right items, each and every time. 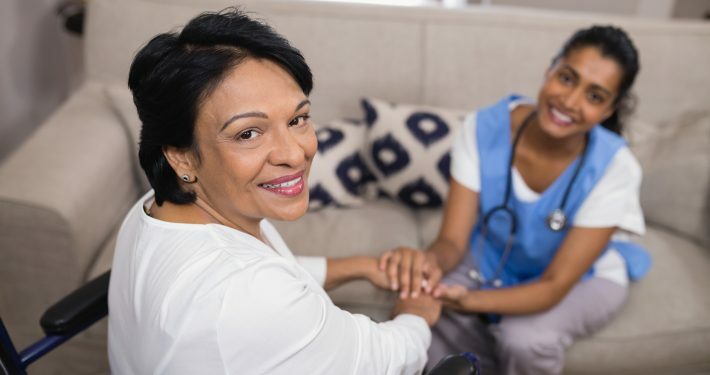 KeyScripts offers a network of home health care professionals to provide high-quality, personal and compassionate in-home care to injured workers. 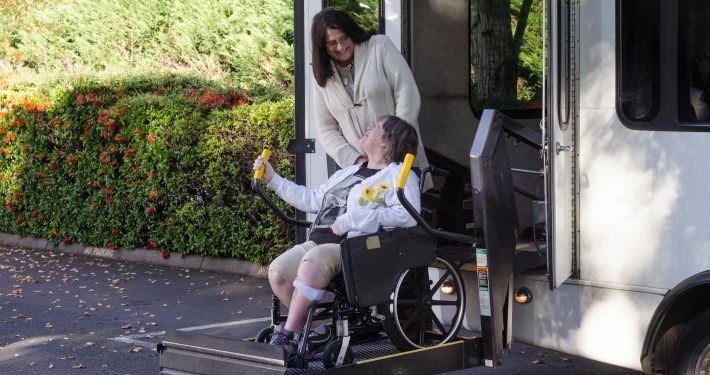 transportation service providers to ensure that injured workers get where they need to go – and back – for medical and other appointments related to their workplace injury treatment and recovery. 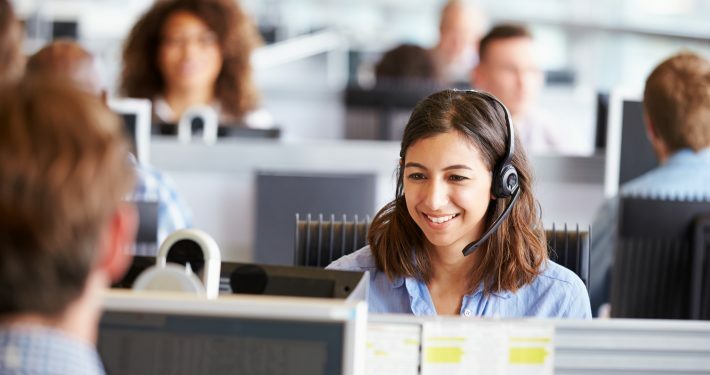 In addition to on-site translators in our customer service department, KeyScripts offers a national network of certified medical/legal translators providing translation services in more than 200 languages – a network specifically developed with its focus on workers’ compensation. 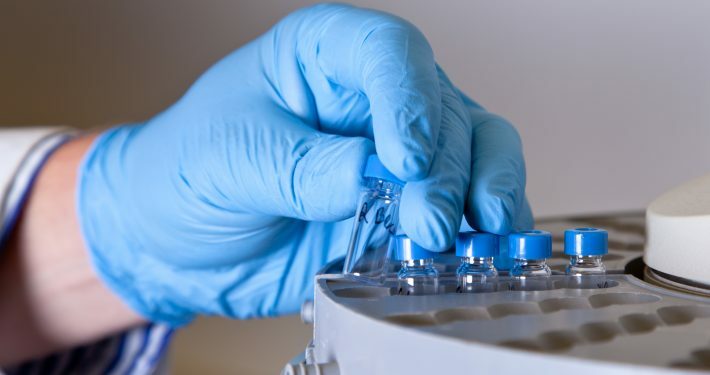 KeyScripts offers a “no-risk” drug testing program – where customers don’t get a bill unless and until the injured worker provides a specimen for testing. We employ powerful data analytics and custom reports to flag at-risk individuals based on established triggers like daily morphine equivalent dosage (MED), use duration, number of prescribed narcotics, new opioid starts, multiple prescribers and pharmacies, and rapid refill attempts. EASILY TRACK AND MANAGE WITH KEYLINK! 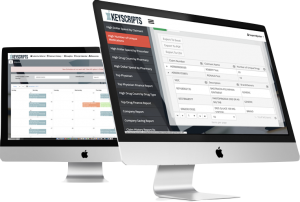 KeyLink offers claims handlers the ability to view all KeyScripts activity across all of our service lines. Our secure web interface is available 24/7 and allows claims handlers to submit referrals; assess utilization with powerful analytic tools; view, download or print reports; review claim history; and complete custom workflows. KeyLink also features a script calendar that shows pharmacy fills; physical therapy, diagnostic and home health appointments; and DME shipments complete with tracking information. Simply log in, and everything you need is right at your fingertips! 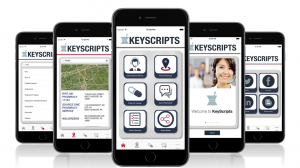 STAY UP TO DATE WITH KEYSCRIPTS MOBILE! No matter where you are, KeyScripts Mobile puts the resources you need in the palm of your hand! Our app offers convenience features for claims handlers and injured workers like one-touch customer service access, pharmacy location lookup, drug information lookup, and the ability to talk to a KeyScripts pharmacist.